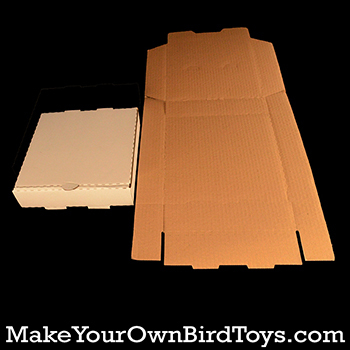 Create fantastic foraging activities for your birds with boxes. 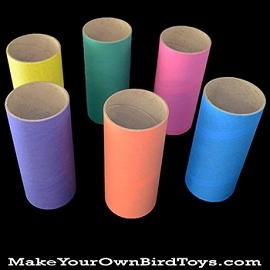 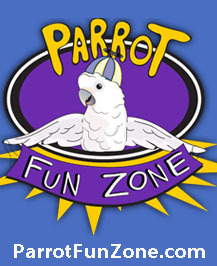 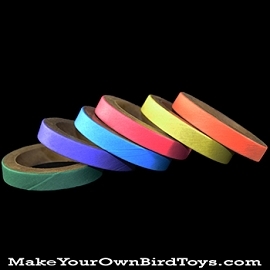 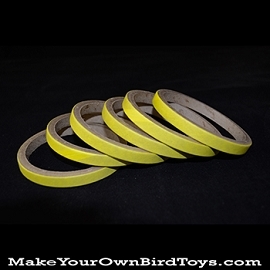 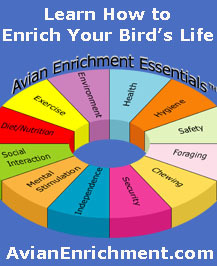 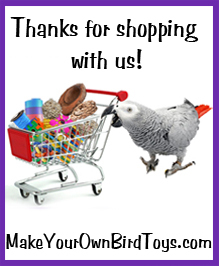 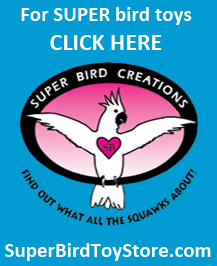 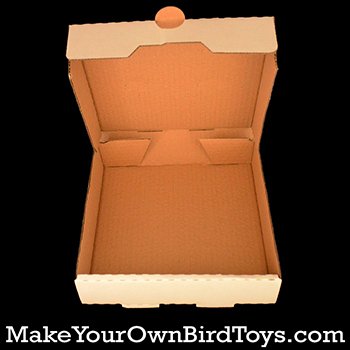 Build into a toy, stuff with goodies and watch your bird have a blast! 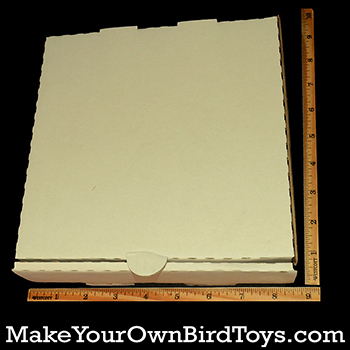 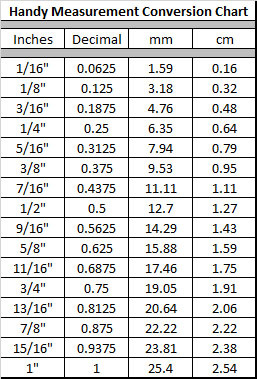 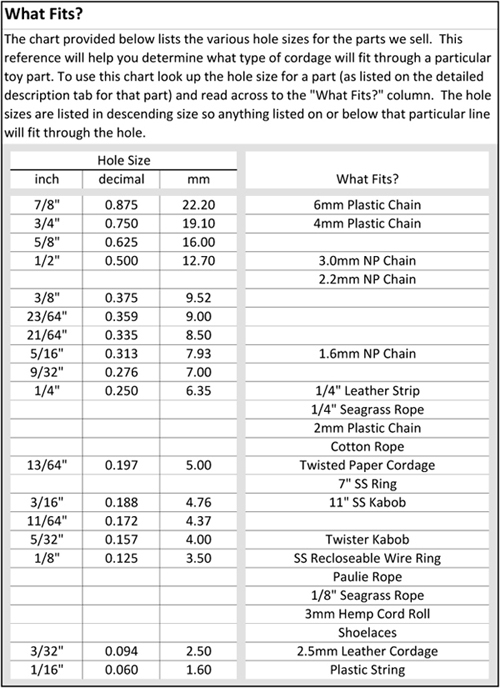 Measures 8" x 8" x 2"
A: Many customers like to utilize the pizza box to make a foraging toy for their bird. 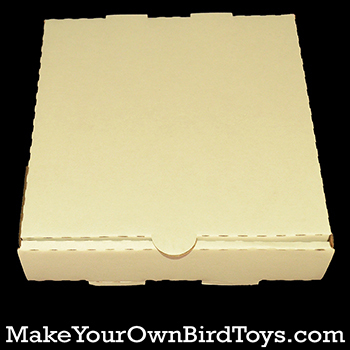 The box is often stuffed with crinkle shred and edible treats and other fun surprises can be hidden inside for the bird to find. 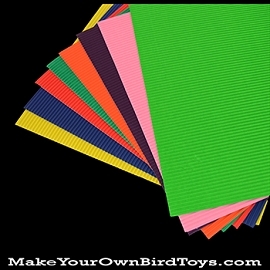 You can see one example by clicking the "Ideas" tab next to this Q&A tab.